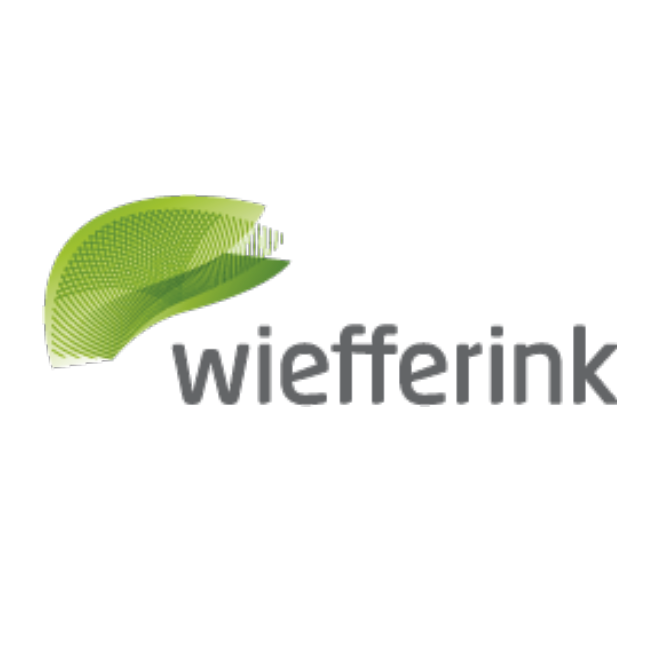 Wiefferink B.V. focuses on processing flexible synthetic materials. We are one of the leading European specialists in manufacturing and marketing storage and covering solutions in plastic sheeting. Our main strength lies in the development and innovation of new solutions and products based on customer needs.